With timeless traditional style, this media chest makes a good-looking and functional addition to any bedroom. Perfect for gaming consoles and other media devices, the chest has a large open shelf with wire management. Two sturdy drawers are perfect for storing all the accompanying accessories. Inspired by Shaker furniture, the chest has clean lines with simple details such as raised drawers and crown molding. The Mill River Traditional Media Chest by Magnussen Home at Sheely's Furniture & Appliance in the Ohio, Youngstown, Cleveland, Pittsburgh, Pennsylvania area. Product availability may vary. Contact us for the most current availability on this product. Timeless Shaker-inspired designs are updated with a modern grey finish in this stylish bedroom collection. Crown molding, raised drawer panels, and slightly tapering feet add character to the simple, classic compositions. Drawers are sturdily constructed with dovetails and metal glides. The Mill River collection is a great option if you are looking for Transitional Traditional furniture in the Ohio, Youngstown, Cleveland, Pittsburgh, Pennsylvania area. 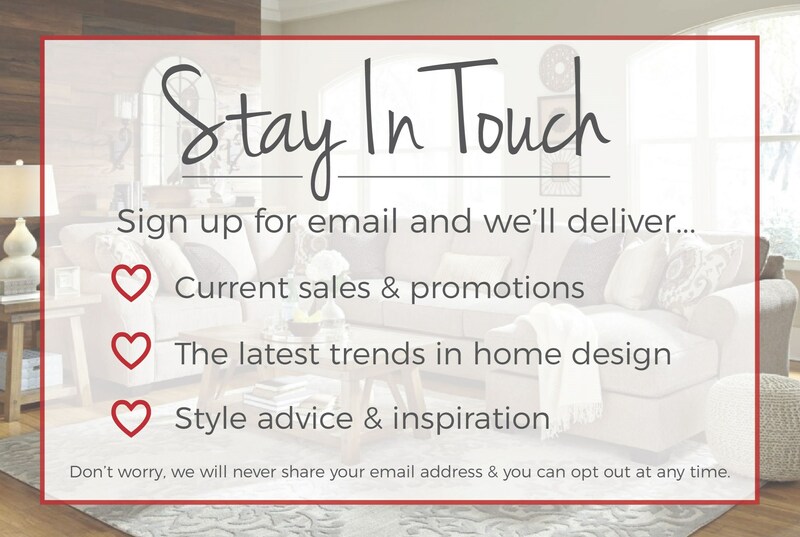 Browse other items in the Mill River collection from Sheely's Furniture & Appliance in the Ohio, Youngstown, Cleveland, Pittsburgh, Pennsylvania area.